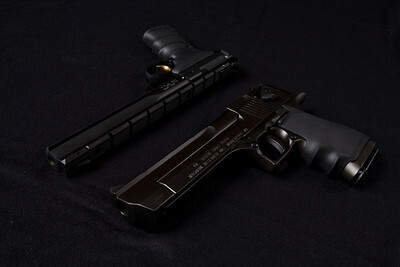 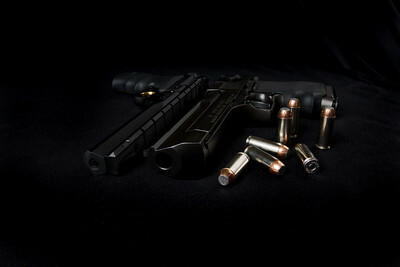 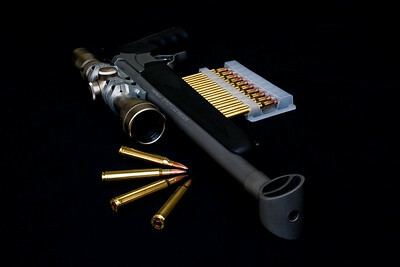 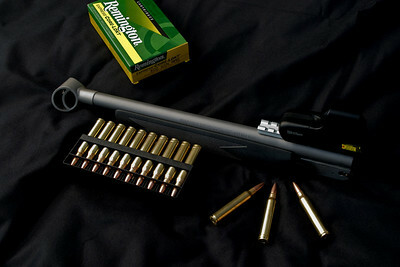 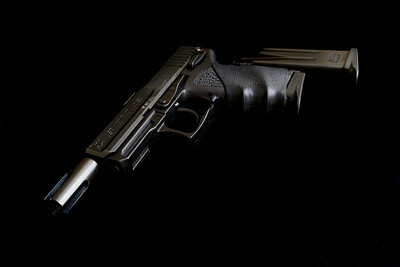 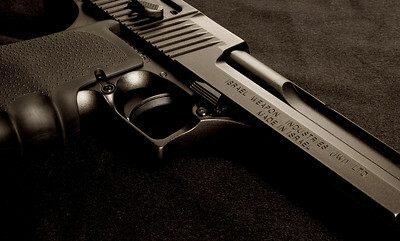 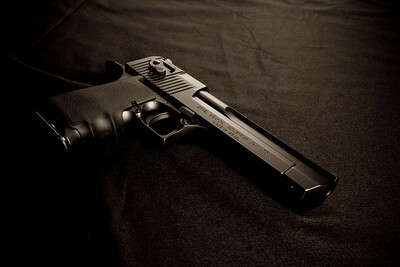 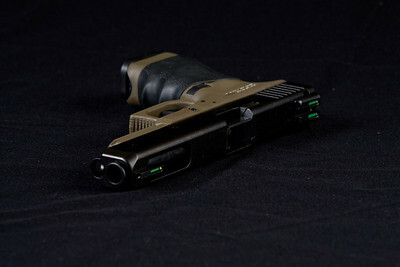 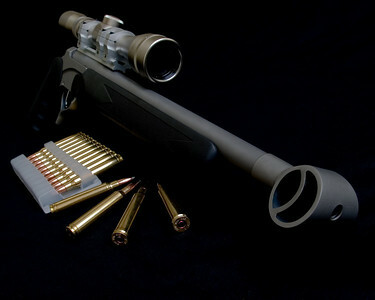 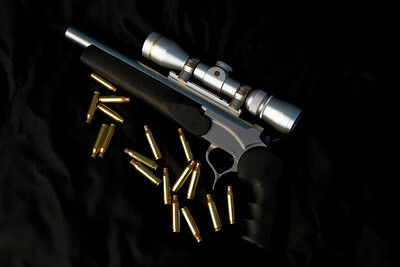 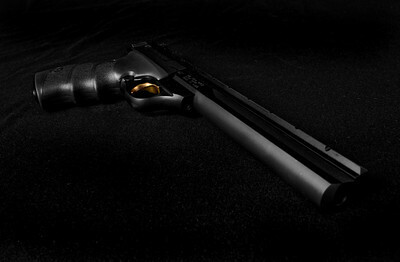 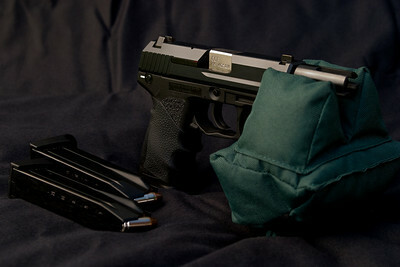 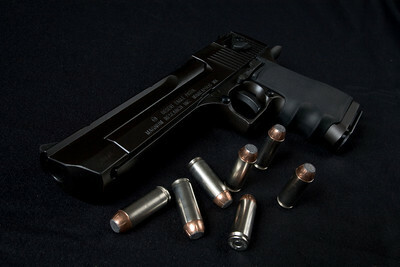 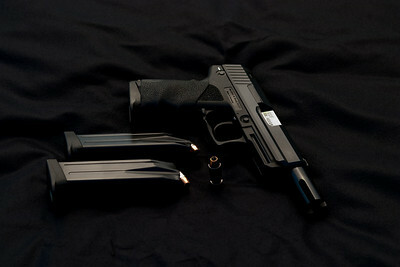 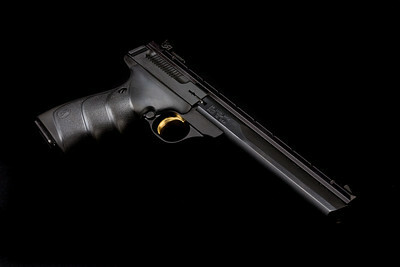 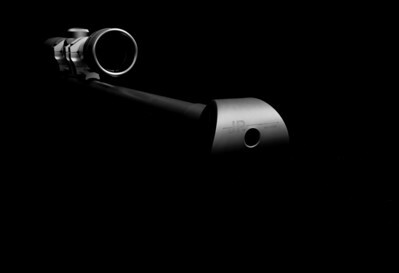 Dramatic pictures of some of my guns I created for my http://www.okshooters.com website community. 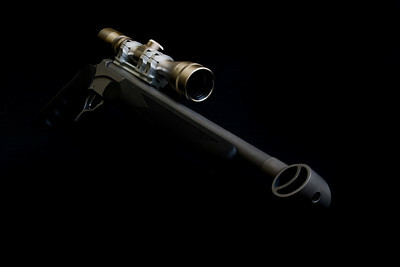 Custom .300 Win Mag 13.5" barrel for Thompson Pistol grip, JP Brake on the end. 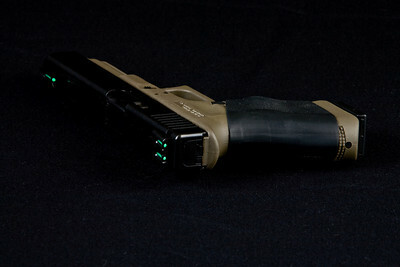 EOTech Holographic sight. 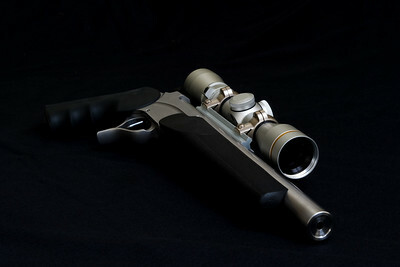 Custom .300 Win Mag 13.5" barrel for Thompson Pistol grip, JP Brake on the end. 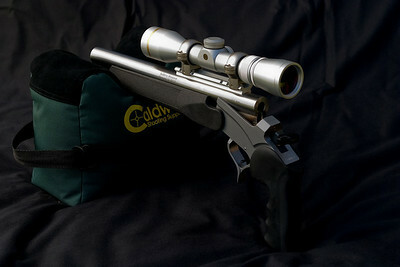 Leupold scope.